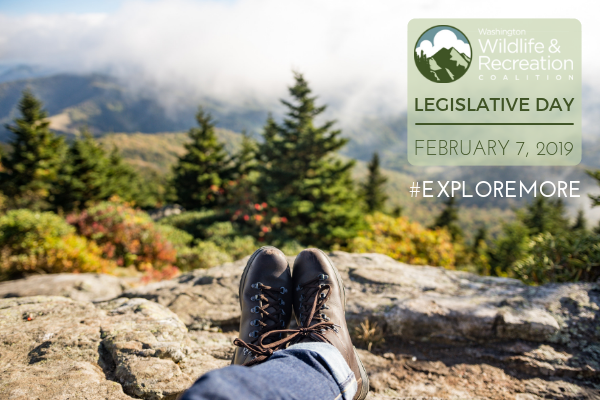 Join the Washington Wildlife & Recreation Coalition and the Washington Recreation & Park Association at our annual Parks and Great Outdoors Legislative Day in Olympia! Help us advocate for our state’s premier outdoors fund, the Washington Wildlife and Recreation Program (WWRP), and tell your legislators why Washington’s parks, wildlife habitat areas, and working lands deserve to be funded. Never met with a legislator before? Don’t worry; we will make sure you have everything you need. – Two optional, pre-event conference call opportunities to learn about logistics for the day and get all your questions about the events answered. – Day-of advocacy training focusing on how to talk with legislators. – Meetings with elected officials – we do the scheduling for you! – A reception at the Governor’s Mansion and an opportunity to mingle with legislators and local leaders in business, recreation, and conservation. 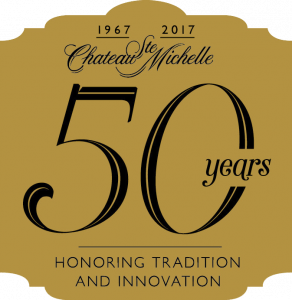 5:30pm – 7:00pm Legislative Reception at the Governor’s Mansion. Buffet-style food & beverages provided (separate registration required).